Eat, Think and be Merry at Hay Winter Festival this weekend. Once a year is just not enough for the Hay Festival and all its fascinating guests, so this winter they’ve done it again. For three days the little town will be transformed as hoards of bookworms come to listen to their famous authors, politicians, lecturers, comedians and some great live music too. As well as the annual Hay Winter Food Festival taking place on Saturday and Hay does Vintage on Sunday. A great weekend to start getting all festive!! 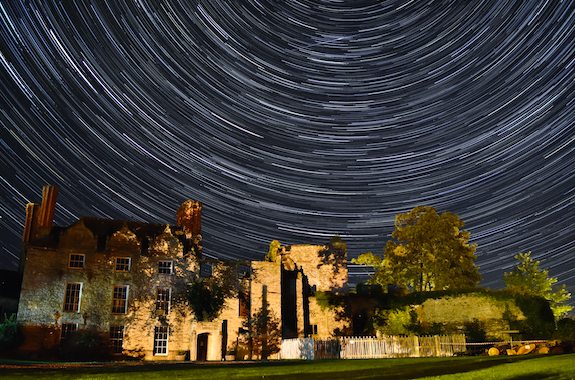 Check out our guide to Hay on Wye here. We have lots of Christmas markets and fairs happening in communities right across the Brecon Beacons, it’s a perfect way to get in the mood for Christmas and start your shopping- let the festivities begin! Have a look what’s on here. The Hay Winter Festival, which is now in its 17th year, will include stories and workshops and will have nightly comedy and music. 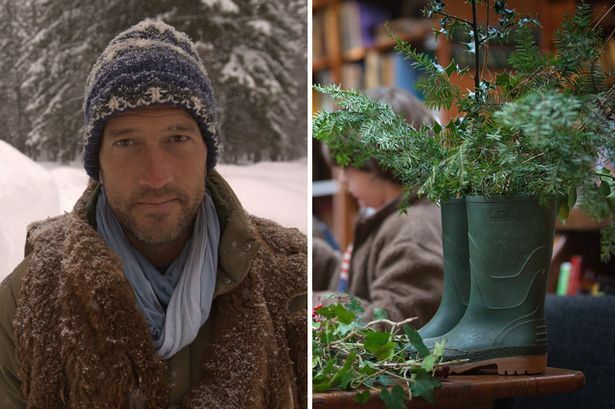 There is an exciting array of events lined up for you including Ben Fogle on Land Rovers, Daisy Goodwin on Victoria and Nic Compton on the shipping forecast. Laugh your Christmas socks off with Mark Watson stand-up, the Scummy Mummies talking about less than perfect parenting and Andy Hamilton on his Star Witness novel. Dance away the Winter chills with The Ben Baddoo Afrobeat Band or simply cuddle up and listen to Flauguissimo Duo or Nuala Honan. Over the weekend the Box Office is in The Swan Hotel, where books by all the authors are available in the Festival Bookshop. We also have five great exhibitors with more gift ideas – Black Mountain Roast, Farmers’ Welsh Lavender, National Trust, RSPB Cymru and the Woodland Trust. We look forward to seeing you here. It’s that time of year again! Hay winter food festival is back and better than ever this Saturday 26th November, memorial carpark Hay. It’ll be foodie heaven with over 40 Welsh food and drink suppliers selling their produce. From 10am until 5pm you can shop, taste and order your Christmas turkey. We’re excited just thinking about it! Hay Does Vintage is hosting the NINTH fayre! Come along and join over 50 vintage and retro traders in THREE central locations in Hay-on-Wye. Doors open at 10.30am. Hay Does Vintage is a not-for-profit fayre and the £1 door fee is essential to the running costs. This entry was posted in Food, foodie Breaks, Hay Festival, Hay food festival, local food, Uncategorized, what's on and tagged events Brecon Beacons, Hay winter festival, Hay Winter Food Festival, what's on. Bookmark the permalink.